Home » What's up: Events » Primevère Salon, Go Green this 2019! 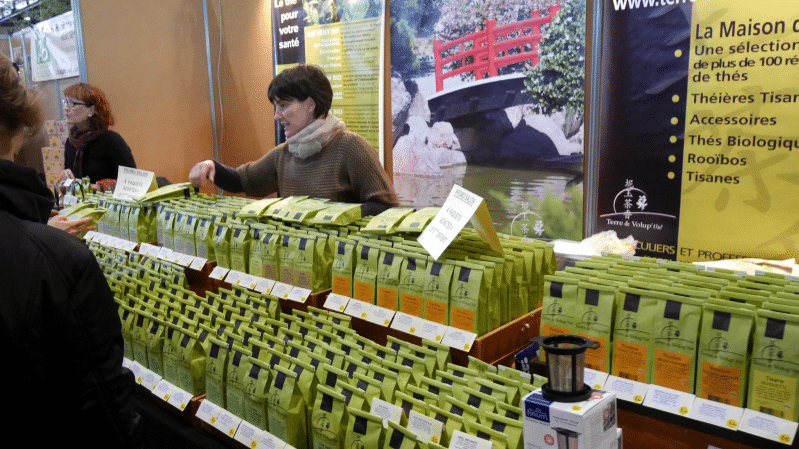 From 22nd-24th February, Lyon’s green festival, The Primevère Salon, will return to the Eurexpo. The Salon Primevère is the perfect place to learn how to be greener this year. Organised by 300 volunteers, the festival brings together environmental activists in a convivial environment. The principal aim of the Primevère festival is to raise awareness of our impact on the environment. Don’t miss out on learning how to be less wasteful and lead a more ecologically-friendly lifestyle! The list of exhibitors and schedule for the festival has not yet been released, but a whopping 500 exhibitors have been invited to the event. Exhibitors include individuals wishing to support various parts of ecology, such as the environment, nature, and biodiversity. 180 of such exhibitors are tradespeople who will be selling eco-friendly products at the festival. What better way to kickstart your greener lifestyle than by buying from a specifically eco-friendly festival? It’s not just about the exhibitors. 50% of the space in the Eurexpo will be dedicated to other activities, including workshops, demonstrations, meetings with environmental specialists, and displays that raise awareness of environmental problems. The children haven’t been forgotten either! There will be a child-friendly area, which aims to teach children about ecology. The Primevère Salon is the perfect opportunity to test out a greener lifestyle. It may not be possible for us all to completely change our lifestyles, but on the days you visit the salon, you will be able to completely immerse yourself into ecological-living. There will be bio cotton bags so that plastic bags aren’t wasted, all documents will be printed on recycled paper, there will be compost toilets, and a meticulous method of sorting any waste produced. Tickets cost between 6€ and 12€ for one day’s entry, depending on how much you can afford (justification of this is not necessary), or 15€ for all three days.